B.S. in Biology with 20 semester hours of chemistry from Christian Brothers College now a University, in Memphis, Tennessee. Degree received May 1979. Attended Southern College of Optometry, SCO, in Memphis, and graduated with a four year professional O.D. degree in 1984. Received a therapeutic optometry license in Texas by November 1995. Later via postgraduate training at University of Houston, Texas, College of Optometry, received a TG certificate in December 2002. With this certificate, I am able to treat and co-manage glaucoma, in Texas. 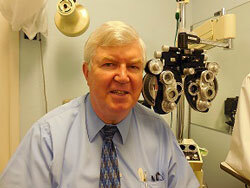 Over 26 years as a licensed optometrist in Texas. Began private practice in 1996, with a full optical dispensary, two equipped exam lanes, and an in-house lab for edging and mounting various types of spectacle lenses. Many vision insurance plans accepted, including but not limited to VSP, Tricare Prime, Eyemed, Humana Vision, and others. Many soft contact lens trials, including bifocal, torics, as well as spheres available for same day fitting. Some refractive surgery co-management with the latest technology from 2-3 reputable sites in town. Capable of treating various types of red eyes whether allergy, infectious, or even foreign body related. Various homeopathic OTC remedies for dry eye, allergy, and computer eye fatigue. Frames include ones with magnetic clips, sun frames, titanium, and a host of rimless, metal, or zyl-plastic types. I985-1986, after receiving O.D. degree, started working in the Dallas, Texas area as a dispensing optician pending a Texas optometry license. For over a year working as an optician, was able to see how retail side of the business operated, including the tinting of lenses, selling of frames and lenses, and some fabrication procedures. 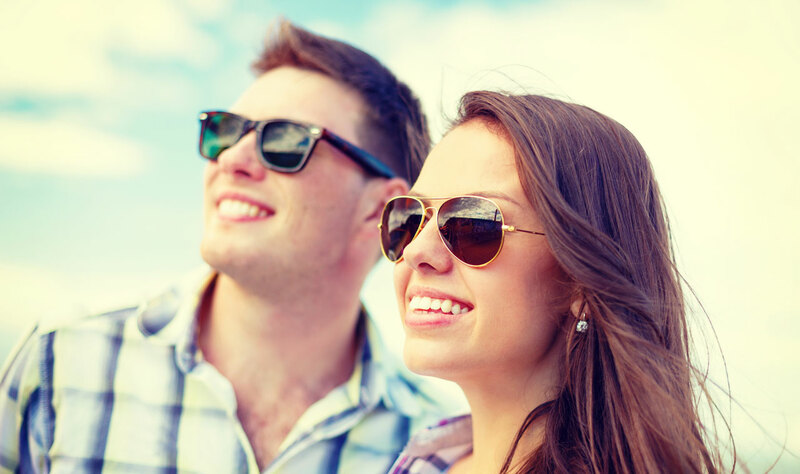 Once licensed, began primary eye care next to a Pearle Vision Center in Plano, Texas, just north of Dallas. Moved next to a Texas State Optical TSO and was able to sell contacts, before getting married and moving to San Antonio, in 1987. 1987-1989, worked next to a Royal Optical chain on the south side of San Antonio, Texas. We still dispensed contacts and performed primary eye care. A lot of the patient base included Medicaid recipients and a bit more variety of eye pathology. 1989-1996, worked as an independent optometrist contractor, next to Eyemasters, under the corporate name of Eye Care Centers of America. Was able to dispense contact lenses, perform auxiliary eye testing as we do now with tonometry, visual field testing, color and depth perception to name a few. Music enthusiast with drum playing experience since 1968. Originally from Liverpool, England with lots of interest in travel and reading. Participation in local Lions Club and Knights of Columbus service council through Our Lady of Perpetual Help Catholic Church in Selma, Texas. Have volunteered for annual vision screenings at OLPH for about 15 years.